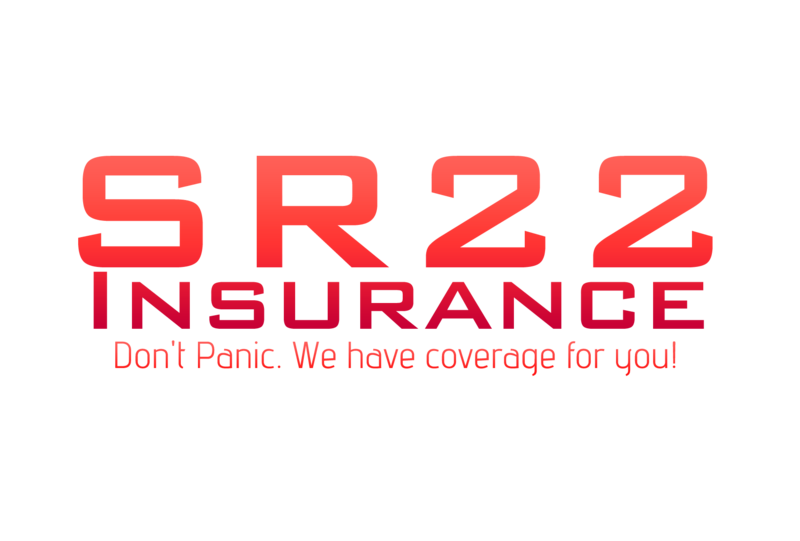 What Is SR22 Insurance and How Do You Get it? SR22 are financial responsibility filings. They are attached to vehicle insurance and you need to file it with the DMV. Very simply put, your car insurance will send an SR22 to the DMV so that they know you have full liability insurance. If, for whatever reason, your insurance policy is cancelled, your carrier will send an SR26 form to the DMV to inform them of this. If this happens, your driver’s license will generally be suspended, although it does depend on the reasons for cancellation. The easiest way to get a hold of a copy of your SR22 insurance is by requesting a copy from your insurance company. They will send you a new policy each year anyway, and you can ask that they add the SR22 filing to this policy. However, there are insurance companies that do not file SR22 documents. As a result, if you do want to receive a copy, you will need to go to a broker to find a different insurance agency and switch. In most cases, agents and brokers will work with a range of different carriers, so they will be able to make sure that you pick one that offers the SR22 insurance and that offers the best possible price as well. In most cases, you won’t have to pay a great deal for your SR22 insurance. However, you may be charged a filing fee by your insurance company, which is generally around $20. The biggest cost involved with your SR22 insurance is the actual liability of the insurance itself. An SR22, after all, is not actually an insurance policy. Rather, it is a document that tells the DMV that you are properly insured and hence legal on the road. Car insurance rates are hugely variable, depending on your age, geographical location, type of vehicle and more. Hence, the cost of the SR22 can vary as well. You should be able to receive a personalized quote by speaking to an insurance broker, however. Why Do I Need to File an SR22? Usually, the DMV will want you to file an SR22 if you have a history of driving problems. For instance, if you have had a DUI and your license was suspended, or if you didn’t have car insurance and were involved in an accident, you may need to file an SR22 in order for you to have your license returned to you. Basically, the SR22 is proof that you have current, valid insurance, as it is always followed by an SR26 if the insurance stops for whatever reason. This tells the DMV that you are legal to drive on the road, which is also done for the protection of other people. If the SR26 is sent out, your license is likely to be suspended again immediately as well. This means that you will also not be able to drive a rental vehicle or a friend’s vehicle until you have insurance in place yourself again.